Since Samsung first released the original Galaxy Note phablet device last year, other companies have started to also look at the market and bring out similar devices of their own. We are only a few days away now from the new Note 2 being released, but in the meantime HTC are rumoured to be getting in on the act, and the Droid Incredible X may become the Nexus 5. As GSM Arena are reporting it is almost a year since the Samsung Galaxy Nexus was announced, and going on its history Google should soon be announcing its successor. 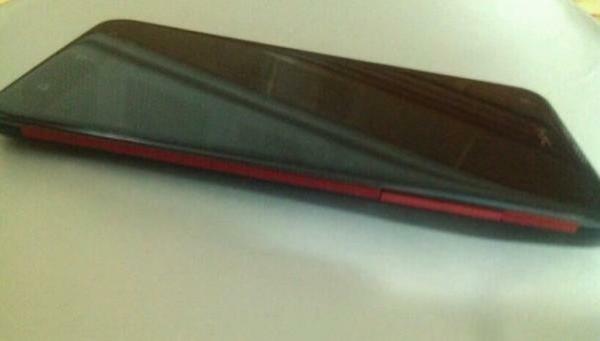 Now sources are claiming the device in question could be the much rumoured Droid Incredible X from HTC. This is obviously not going to be the 5th generation of Nexus device, but it could be a reference to the screen size like what is seen with the Nexus 7. Only a few days ago a device thought to be the Incredible X showed up on some leaked Verizon paperwork. The source is also claiming that the Google Nexus 5 will come running on Android 4.1.2 that will bring a number of bug fixes, along with enhancements to Project Butter and extra lockscreen functionality as well. The company normally releases new versions of the operating system with product announcements, so having a new version of Jelly Bean with the Nexus 5 makes sense. It is believed the upcoming device from HTC will feature a 5-inch 1080p display that is powered by a Snapdragon S4 Pro chipset. Other features are thought to include a twelve megapixel rear camera with a two megapixel unit on the front for video conferencing. The handset despite having a large display and extra capacity 2,500 mAh battery will have a super slim form factor, and internal storage will be up to 64GB coupled with LTE compatibility. The info about the device is claimed to come from a reliable source from within HTC, but the usual pinch of salt has to be taken until an official announcement is made. Do you like the sound of the Nexus 5? If all this is true…I want one so badly! If its true … SHUTUP and take my money!! !